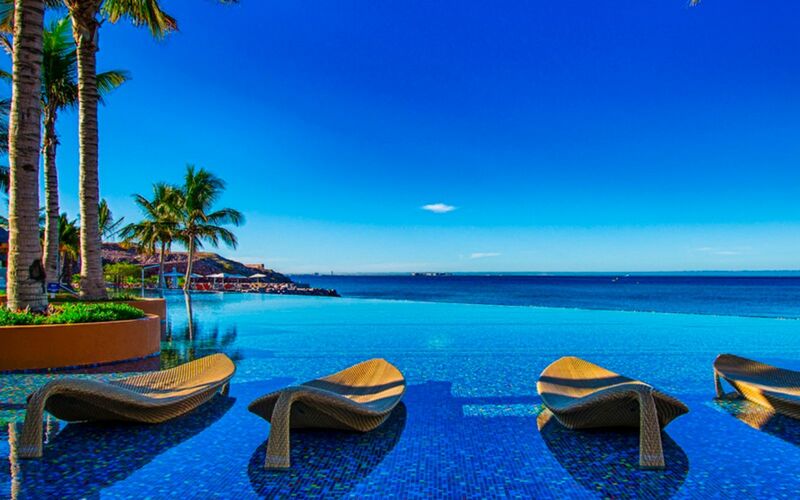 Welcome to the unique La Paz, Mexico, where desert meets the sea. With over 481 years of history, the city is rich with culture and diversity. 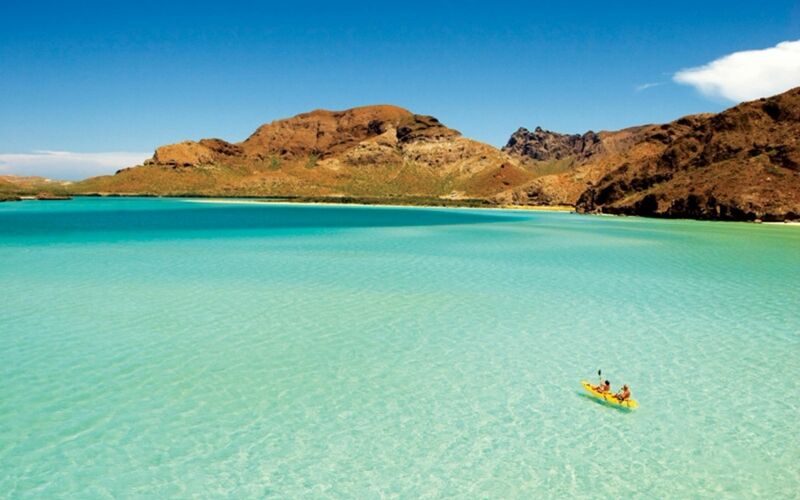 La Paz, of the "City of Peace," has a peaceful energy that emanates from the sea, mountains and natural vibrations that leave you feeling rejuvenated and in harmony with the universe. The people are what set the city apart from many others; helpful, caring and friendly are all words to describe them. 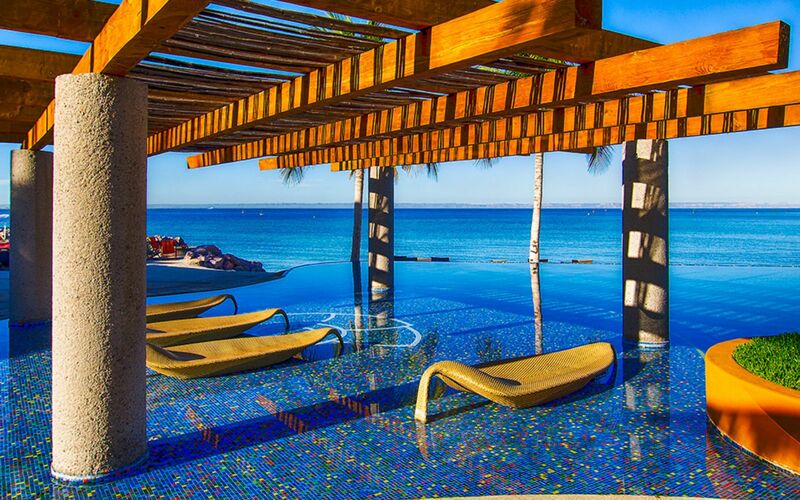 Witness an unmatched marriage of elements distinctive to this part of the World. 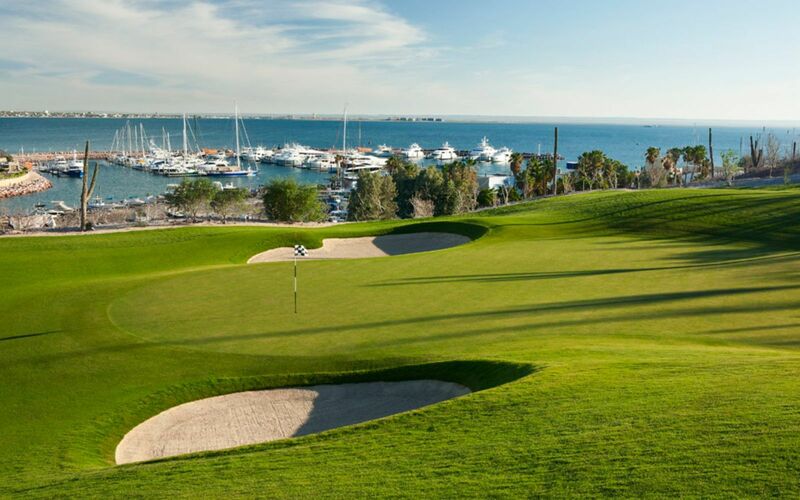 Discover how elegance, refinement, hospitality and privacy combine with the charisma of La Paz to create a place you will want to experience again and again. 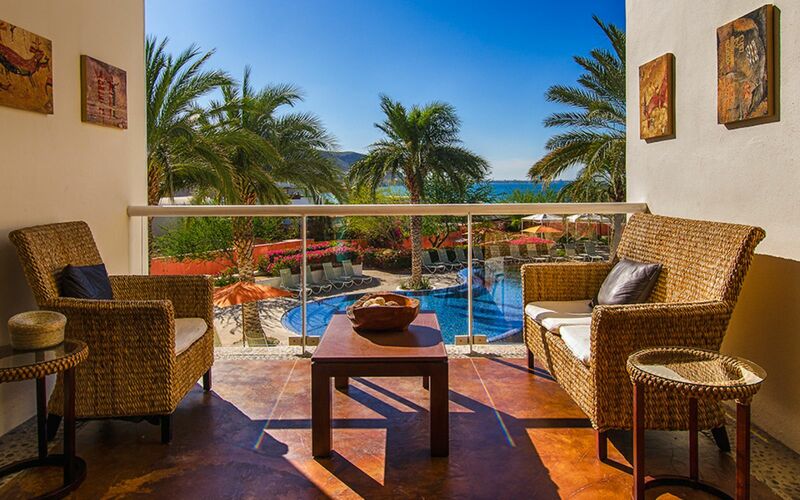 As you let your mind wander and look out at the majestic Sea of Cortez, you are sure to find an exceptional blend of beauty and peace. 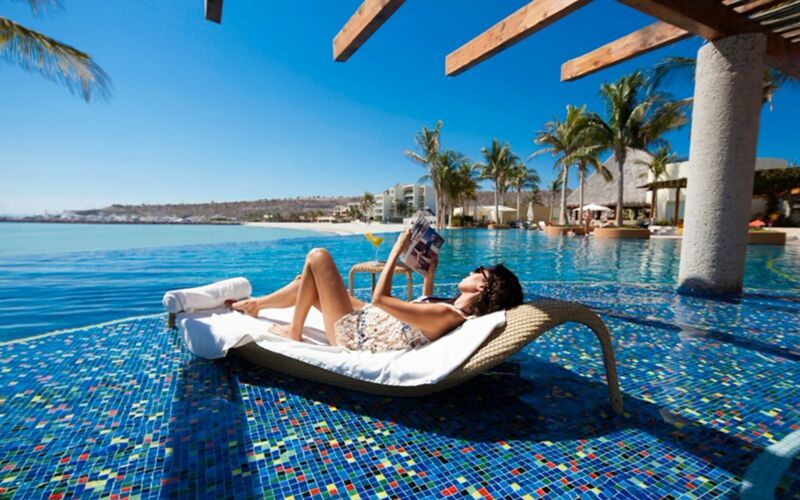 Revitalize your senses at a world-class spa or sail through turquoise waters. 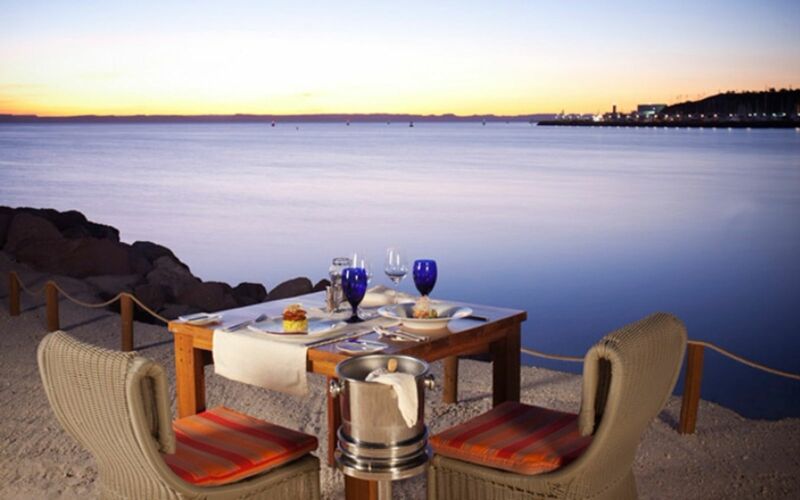 Delight your palate with sumptuous dishes at gourmet restaurants overlooking the marina. 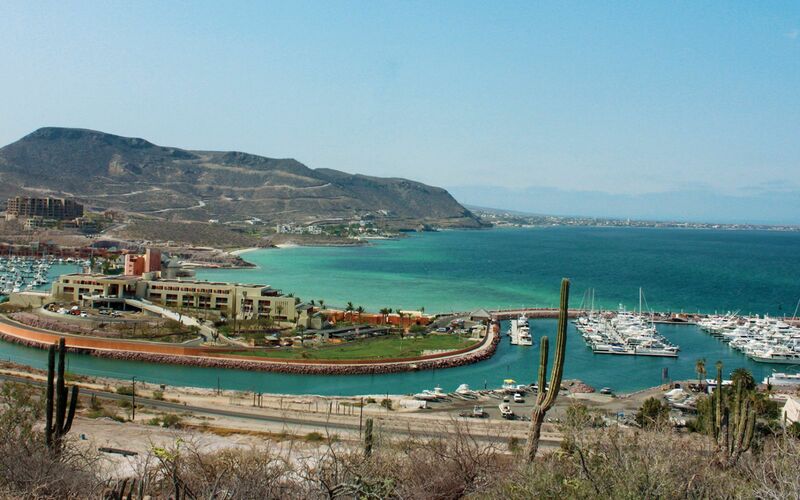 Take a stroll down the beach and discover the essence that makes La Paz such a wonderful place. 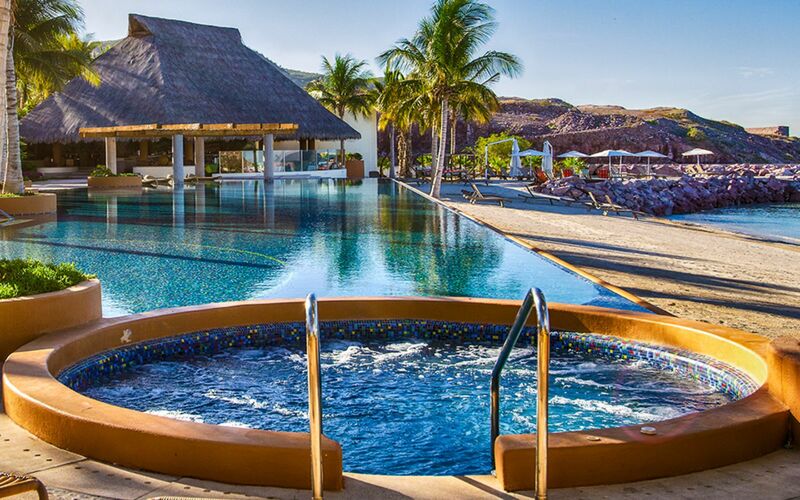 The natural beauty created by geographic contrasts and the immeasurable biodiversity are what made Jacques Cousteau refer to this sanctuary as, "The Natural Aquarium of the World." 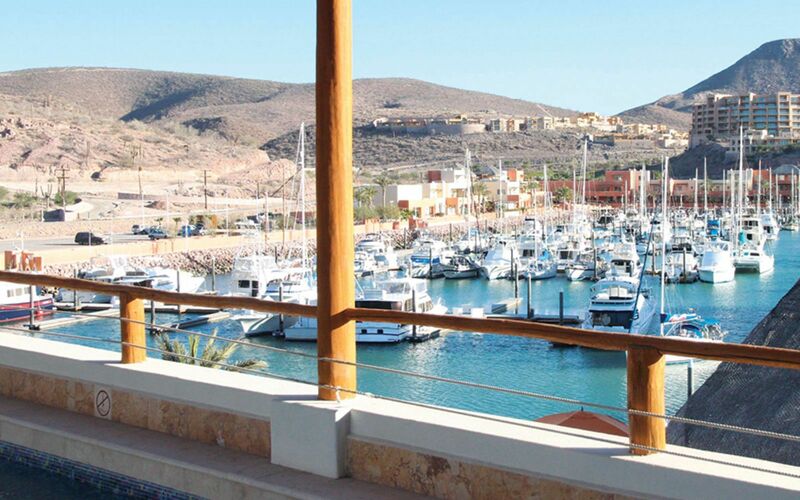 La Paz is considered by most to be a year-round destination, although certain months are much more comfortable than others. On average, the hottest months of the year are July, August and September, during which time the daily high temperatures will reach the mid 90s. Rain is never a major issue in La Paz, and although certain months are wetter than others, entire days are rarely ruined by precipitation. Rainfall 0.6 in. 0.2 in. 0.1 in. 0.0 in. 0.0 in. 0.0 in. Rainfall 0.6 in. 1.5 in. 2.3 in. 0.4 in. 0.3 in. 0.6 in.